During the spring, the flowers start to bloom, the grass is green again, and the trees regain their leaves. The atmosphere is often quite picturesque, although the change can also result in some unpleasant side effects. 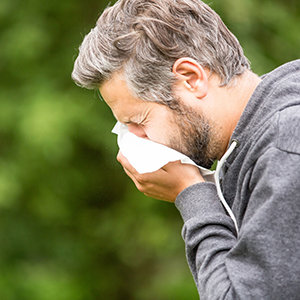 Allergy sufferers know just how the blooming can impact them as the plants start to come out after a long, cold winter. Luckily, the funds in your health savings account (HSA) or flexible spending account (FSA) can be used to pay for many springtime health-related purchases. No matter what the springtime brings for you, be prepared by stocking up on the items you need. Many of these items are eligible for purchase with FSA and HSA funds, so you can be prepared for the season without breaking your budget. This article has been read 207 times.